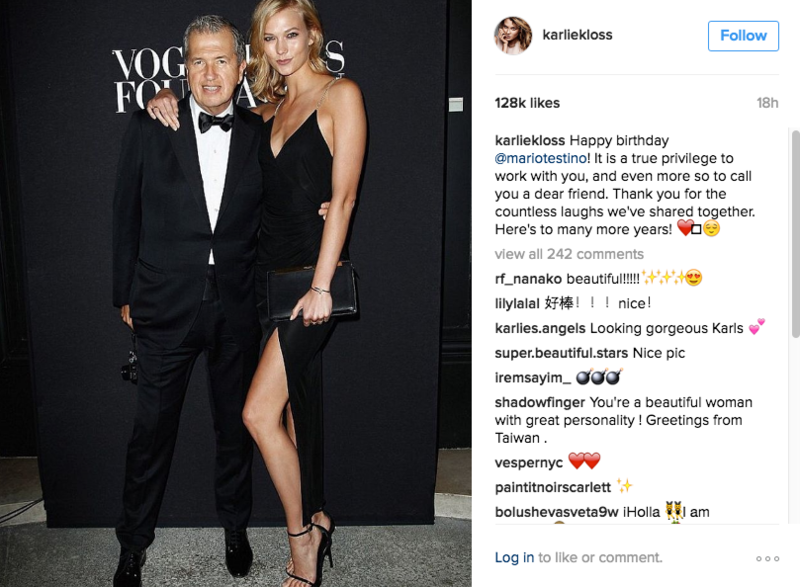 It’s no question that photographer Mario Testino is loved by the fashion community, but yesterday’s slew of Instagram posts from models, editors, and designers couldn’t have proved it more. 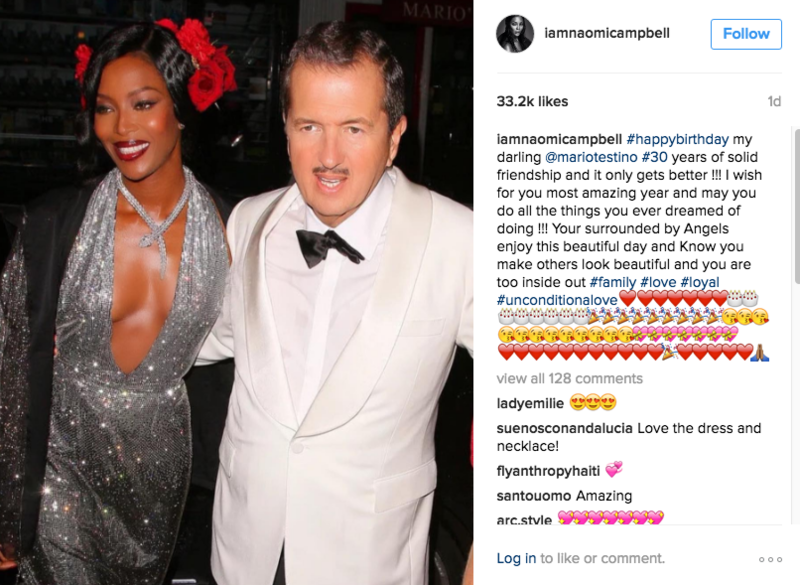 From Gigi Hadid to Naomi Campbell to Anna Dello Russo and others, the industry had no shortage of sweet messages for the legend, who celebrated his 62nd birthday yesterday. 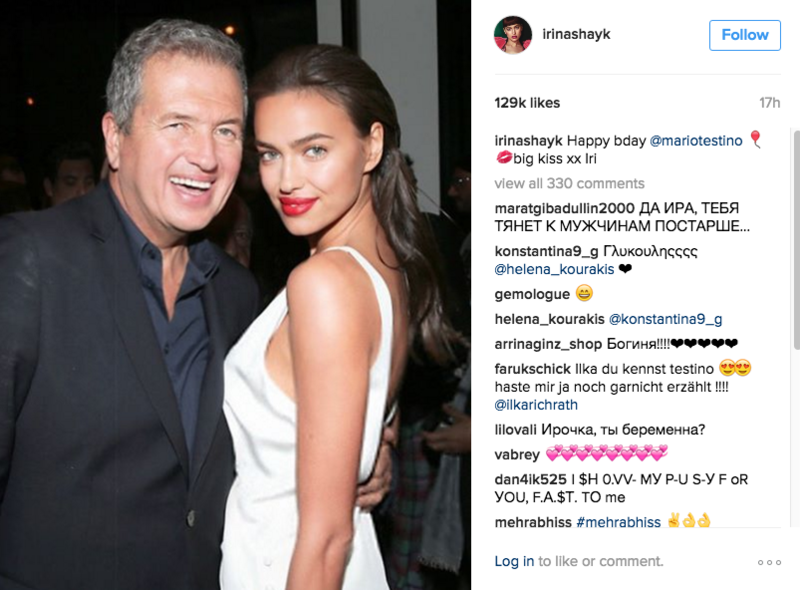 Testino is one of the most sought-after photographers in the biz, with work featured internationally in glossies like Vogue, V Magazine, and Vanity Fair, as well as serving as creative director on multiple projects. 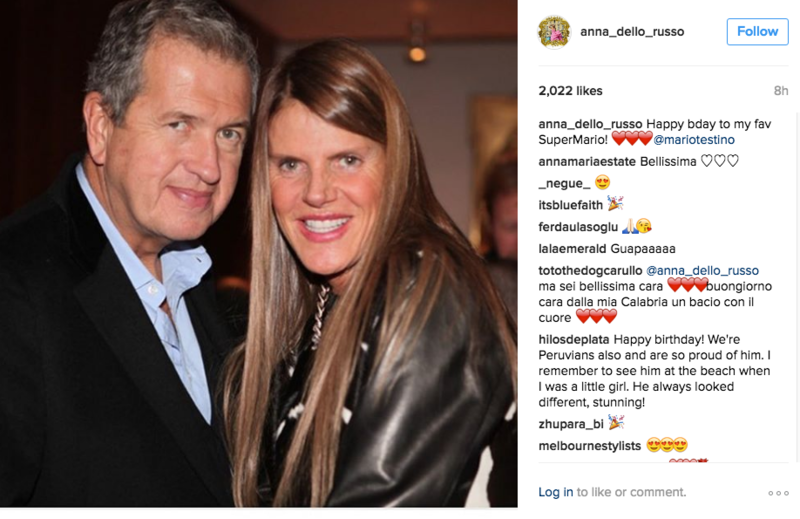 Most recently, he launched a new website, Mira Mira, that features his collection of unpublished images, travel diaries, behind-the-scenes takes from his Towel Series, his philanthropic work, and more. 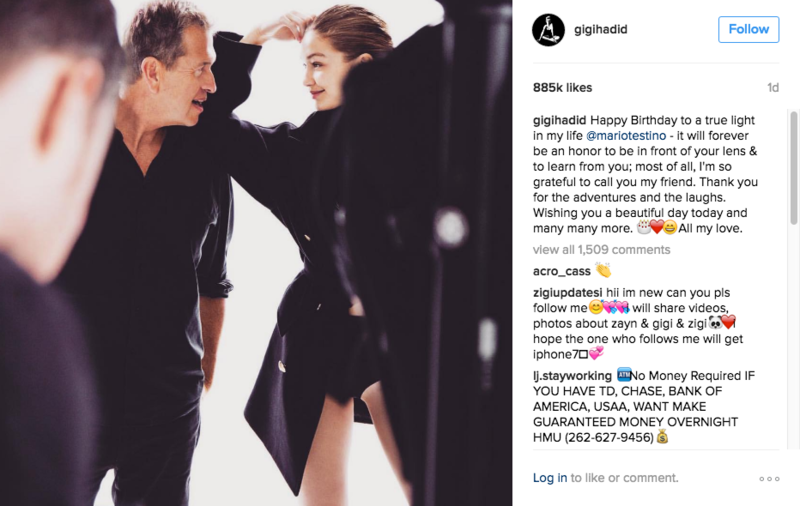 In short, Testino has had—and continues to have—one busy career. 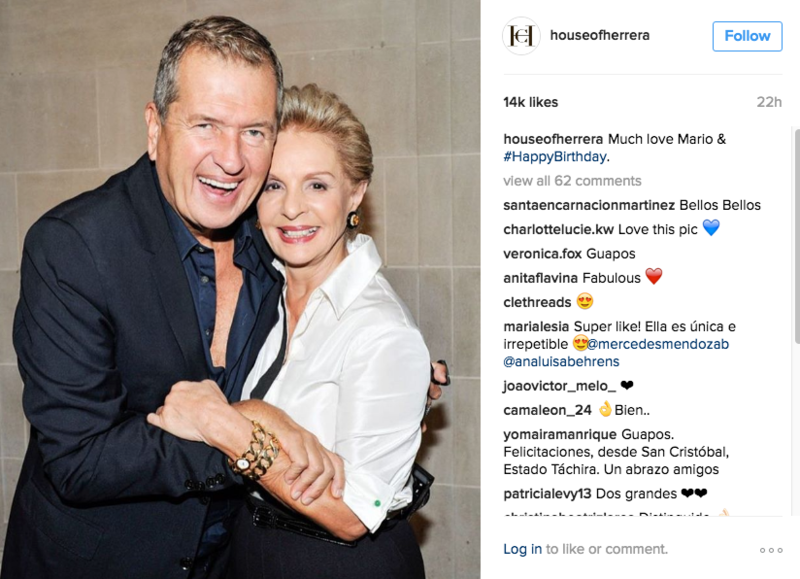 Check out some of the birthday love!